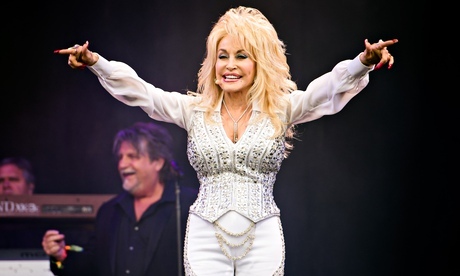 Dolly Parton’s rep has strongly denied that she mimed during her performance at the Glastonbury Festival. Organiser Emily Eavis heaped praise on Parton after she drew an incredibly large crowd. “Oh Dolly was the biggest crowd I’ve ever seen here,” she said. “She is just a truly amazing live performer. Over 100,000 fans were gathered for her.